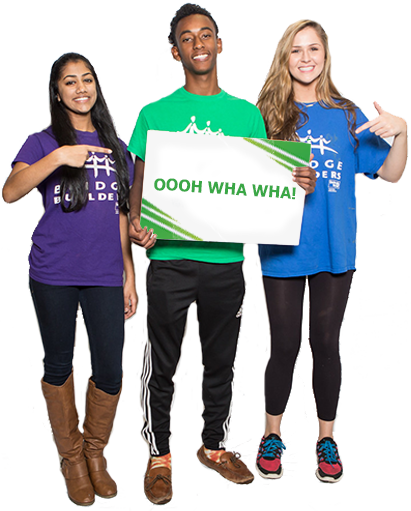 The Bridge Builders Leadership Council is a group of dedicated, hardworking, and creative youth leaders who make change in the Greater Memphis community. Our 2018-19 Bridge Builders Leadership Council has already been selected. If you’re interested in applying, please check back again next summer!